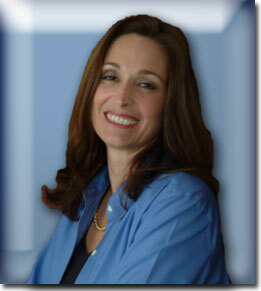 Cindy has been an expert in the field of wellness for over twenty years. She began her career as a Medical Nutritional Specialist, but soon realized that her passion lay in helping people take a proactive, preventative approach to health, happiness, and success. A registered dietitian, speaker, writer, and consultant, Cindy has dedicated her life to helping others enhance the quality of their lives through a total approach to wellness. In 1994, she founded Speaking of Wellness, a consulting company providing a broad array of services and support to businesses and industry. Her clients have included companies such as Xerox and AVMED Insurance, government agencies, professional associations, schools, colleges, and community organizations. Cindy is the wellness editor for Orlando Leisure Magazine and has recently published her first book, The Manual That Should Have Come With Your Body. She has inspired students as a faculty member of The School of Complimentary Medicine and Seminole Community College, and currently volunteers her time to schools and community based organizations such as the Childhood Obesity Task Force. Through her corporate and community programs in life management, healthful eating, fitness, stress management, and preventative medicine, Cindy has helped thousands discover the power of living well. ©2004 Speaking of Wellness, All rights reserved.